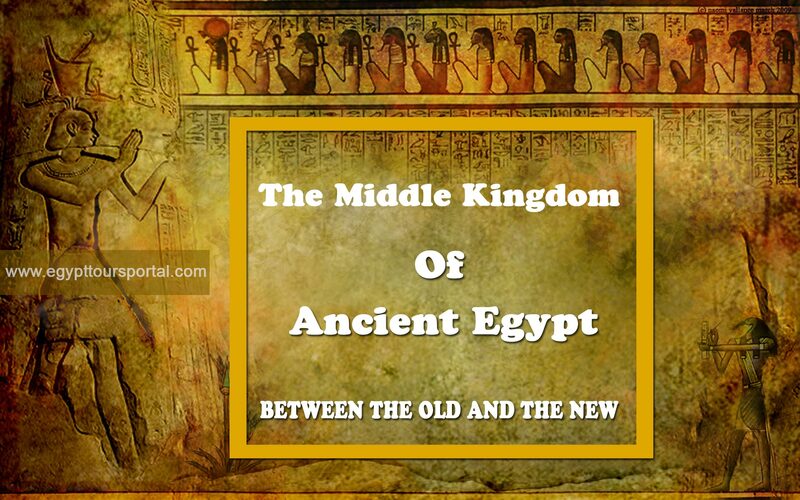 The middle kingdom Egypt is known to be an age of transformation that took place between 2040-1782 B.C.E from the eleventh century to the thirteenth century, it is famous for the greatest works of literature and art that unlike anything that ever came before it and influenced this enlightenment to new Heights which became the face of the Egyptian culture in front of the world. When the old kingdom of Egypt fall, the middle kingdom rose from its ashes to regain the glory of ancient Egypt once again. 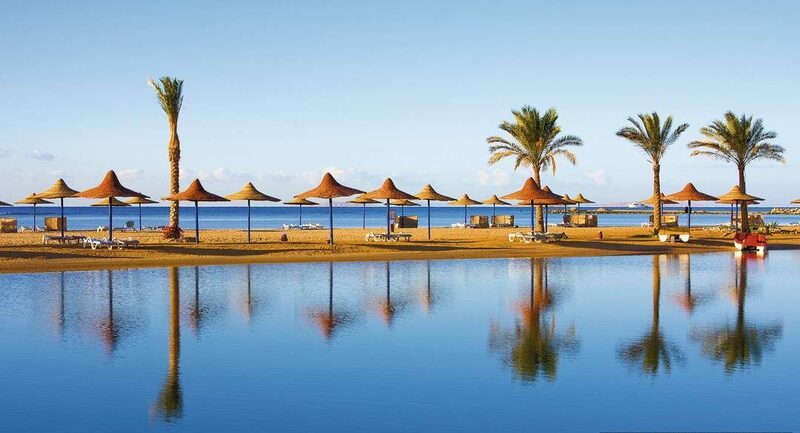 Check our breathtaking Egypt tour packages if you plan to spend a magical vacation in Egypt. The middle kingdom Egypt a.k.a the golden age was also the witness to many improvements and achievement in science and architecture during the 12th dynasty because of Mentuhotep the second who unified Egypt once again just like Menes and ushered the middle kingdom. Mentuhotep II was able to end the war between the tribes of Thebeans and Heracleapolitan when the Thebeans dynasty won and consolidated their rule of the kingdom. 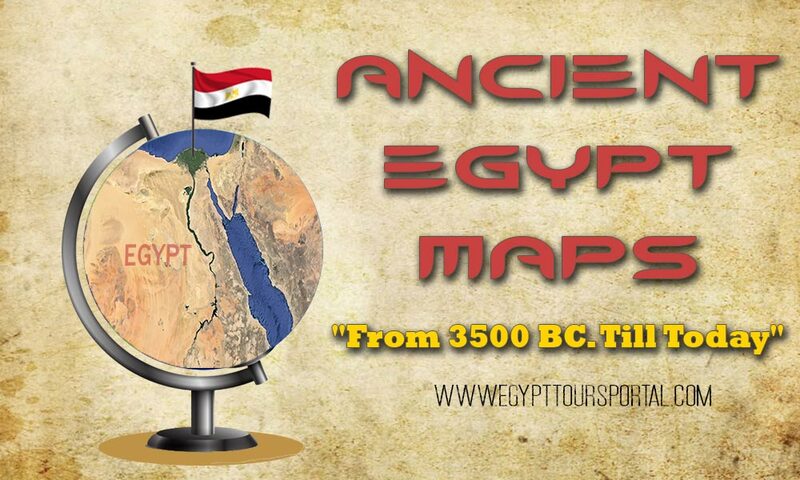 He and his ancestors choose “Thebes” to become the capital and artistic center during the 11th dynasty and he also launched military campaigns to Nubia and restored Egyptian control once again in Sinai. Thebes know now Luxor that you can explore during your Egypt tours. Many sculptures were made in gold and silver and many works of literature that preserved all the scientific and mathematical discoveries of that time and many religious beliefs like the concept of Maat and Osiris became the most prominent God during this period. The twelfth dynasty began with the first Pharaoh of this dynasty Amenemhat I moving the capital of Egypt to a new town called Itjawy possibly near the necropolis at Lisht, he was killed by his royal guard and his junior co-regent his son Senuseret (1971 – 1926 B.C.E) took over the rule at once, this proved the efficiency of the co-regent system to maintain stability and prevent the dismantling of the government and for these reasons this system lasted throughout the Twelfth Dynasty. Senuseret was able to maintain prosperity and safety for 45 years and was able to retrieve all the territories lost in the first intermediate period. His son Amenemhat II (1929 B.C.E. – 1895 B.C.E) was able to make trade connection with Nubia and restored the nomarchs governs once again. His successor Senusret II (1897 B.C.E. – 1878 B.C.E) created trade connections with plastine and levent then follow by Senusret III (1878 B.C.E – 1839 B.C.E) who was a fierce warrior-king who led his army across Nubia where he built many forts across the country and built many temples in Egypt but have devoured by time. 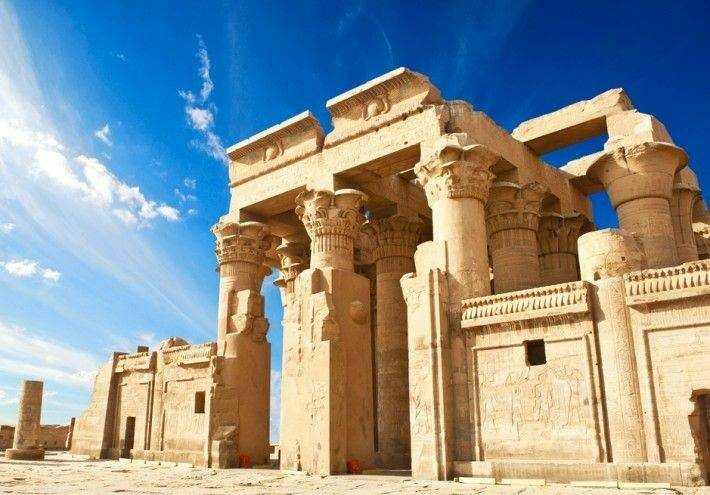 These magical temples you can witness during a Nile cruise between Luxor and Aswan along the Nile Valley. Finally, comes Amenemhat III (1860 B.C.E. – 1815 B.C.E) the last pharaoh of the middle kingdom Egypt who increased the mining operations in Sinai desert and exploited the Fayyum area to balance the difference between the population and the food production and after his death the middle kingdom Egypt came to an end. The thirteenth & Fourteenth dynasties are known to be the time where a chaotic decline of culture started to occur and the foreigner settlers from the East known as the Hyksos began to gain more power of Egypt as with the beginning of the second intermediate period the Hyksos were already ruling Egypt.